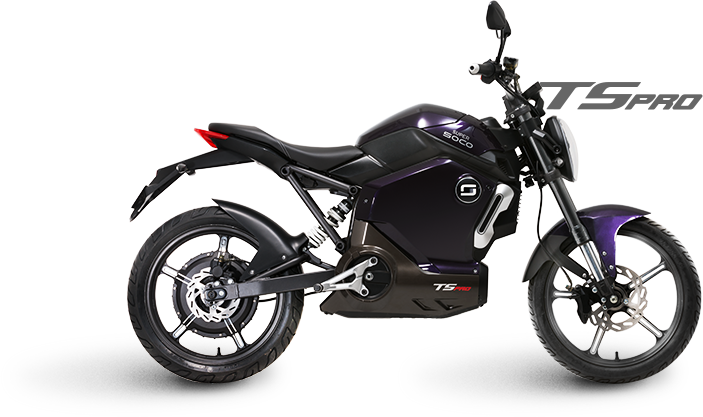 The Super Soco TS Pro is a innovative electric scooter that is rewarded with the iF Design Award. The TS Pro and TS Lite are the latest version of the popular Super Soco TS scooter. The TS Pro has a 1300 watt (2400 watt pique) Bosch motor with a torque of 120nm. The scooter has 3 gears that provides extra fast acceleration. 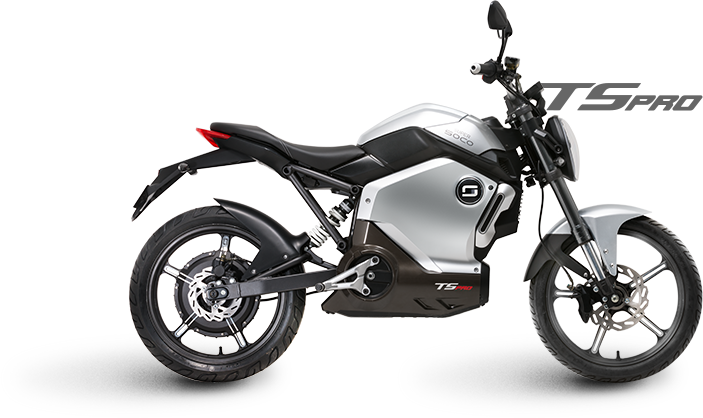 Compared to the TS Lite, the electric motor is provided by Bosch and the batteries are provided by Panasonic, enhancing the reliability. 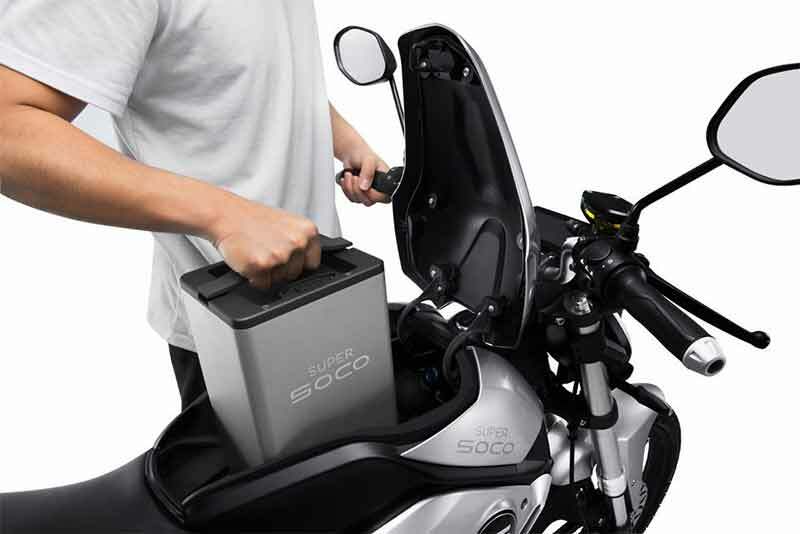 The scooter has a removable battery that can be charged independently from the scooter. The battery contains an advanced battery management system (BMS) that protects long term battery life. The batteries have a unique charging innovation that enable to charge the batteries in 20 minutes for a range of up to 50km. The full charge time is 3 hours. 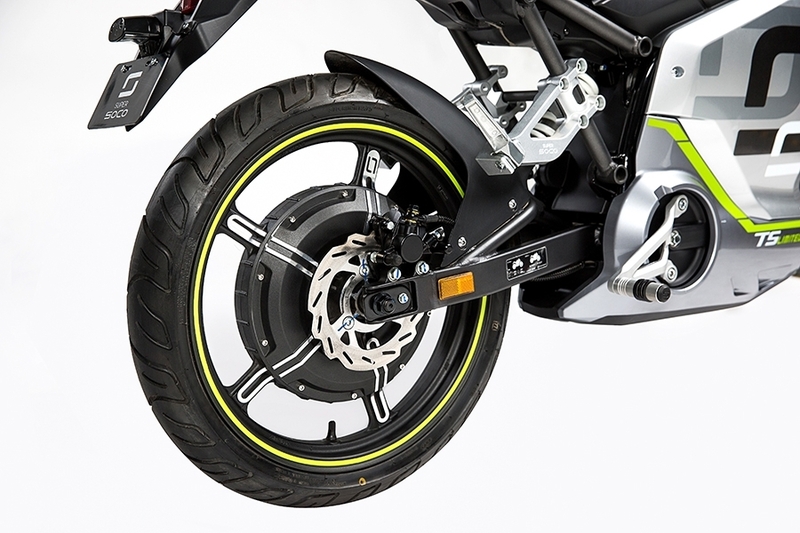 The scooter has racing grade 220mm front and rear disc brakes, large 17″ wheels, an adjustable racing grade upside-down front suspension and an adjustable mono-shock rear suspension. The front LED light unit contains a photosensitive sensor that automaticallyadjusts the brightness of the lighting. The rear lighting has a wide visibility angle of 270°. 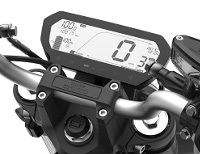 The scooter has an innovative high resolution and high contrast LCD dashboard that automatically adjusts the brightness for optimal visibility in all weather conditions. The scooter has a high precision control handle that enables to precisely control the power of the motor. 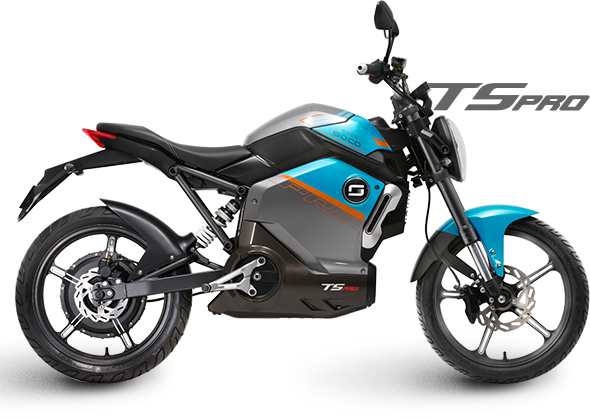 Compared to the older TS1200R, the new TS Pro and TS Lite versions have a new FOC vector controller that enhances the driving performance and energy efficiency using advanced algorithms. 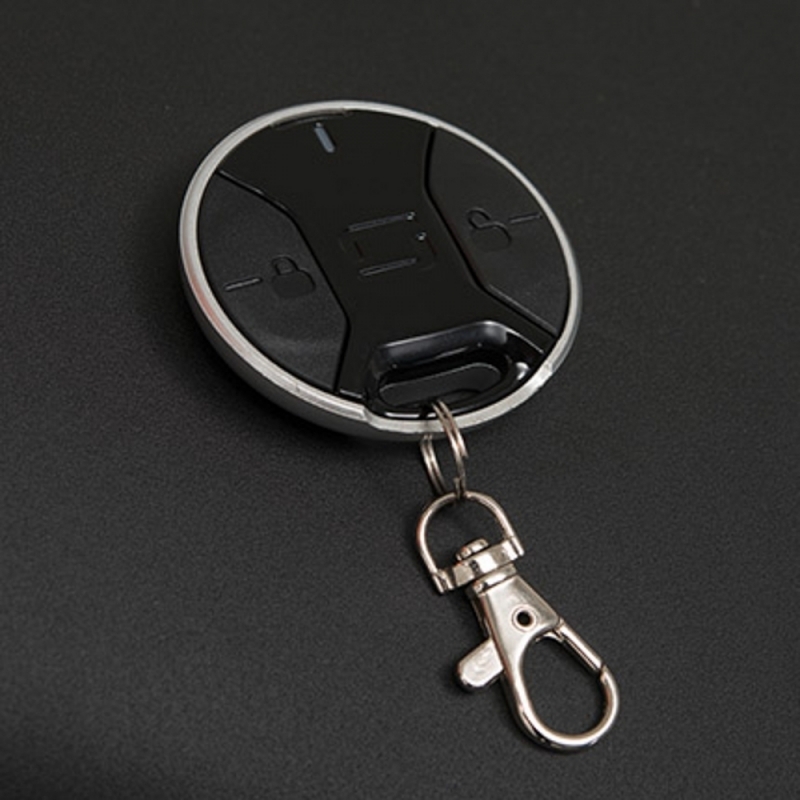 The 3 gear system enables the controller to provide an optimal driving experience for all types of users. The scooter’s electricity is water resistant so that it will be able to drive trough water. 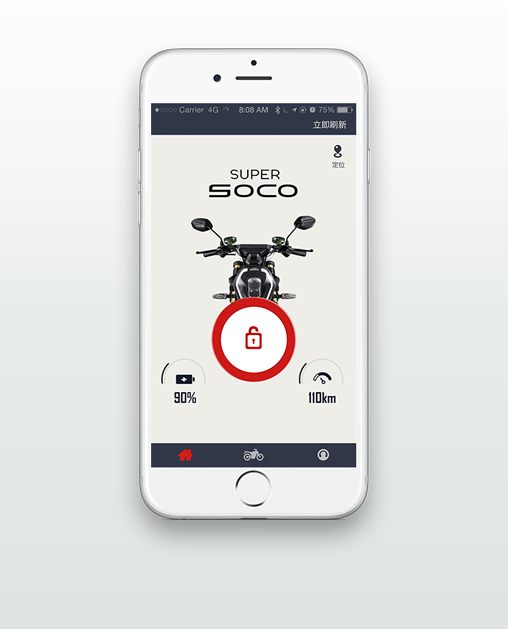 The Super Soco TS Pro is a true smart scooter that connects to a smart phone for access to scooter applications and information such as speed and battery state.